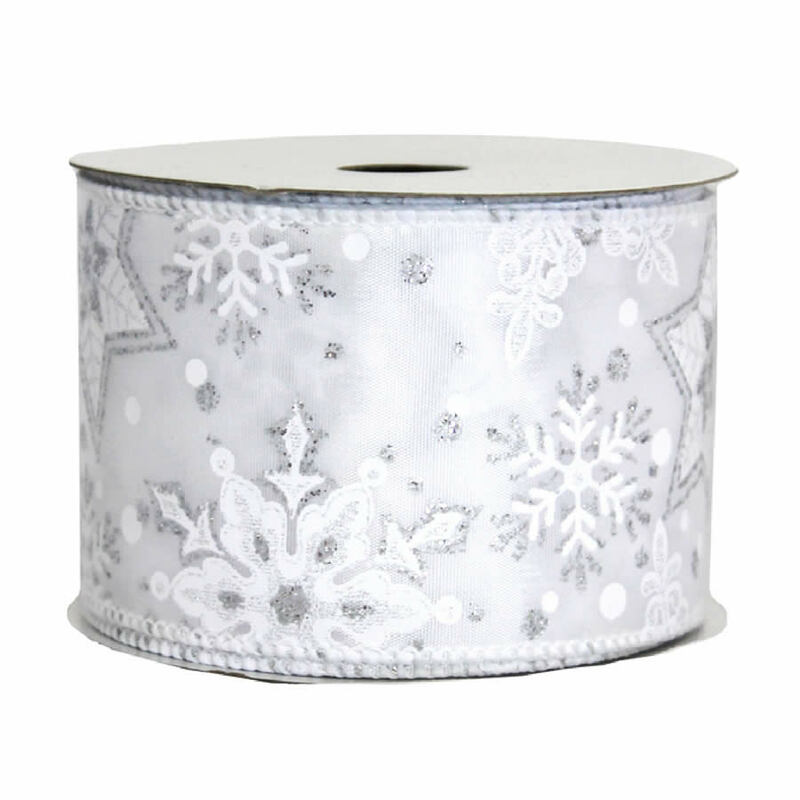 Each spool of this Silver Snowflake Ribbon is a generous 9M in length, and 7cm wide, which helps you to create the most spectacular bows and accents for the coming holiday season. 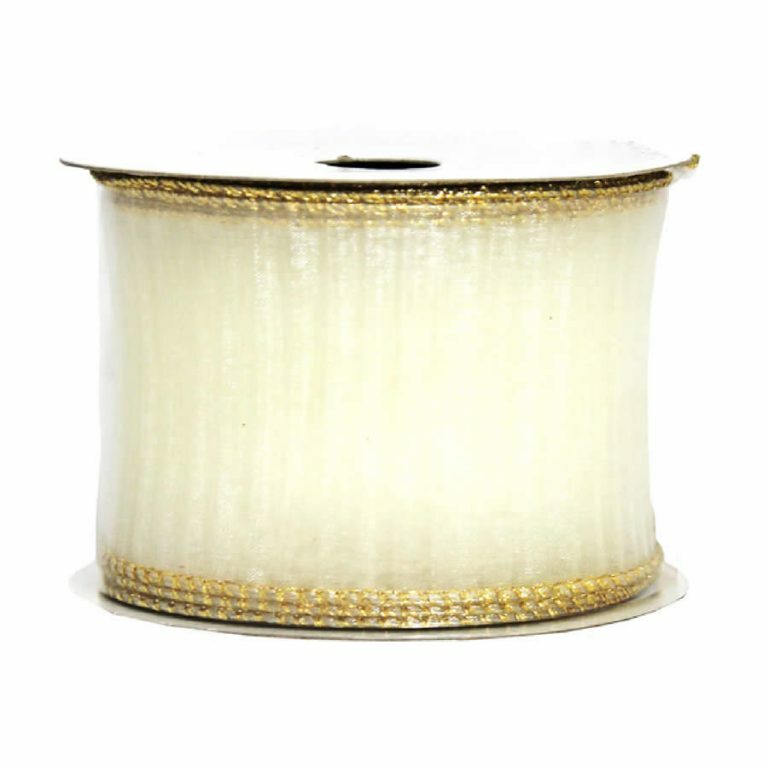 The wire-edging places this ribbon heads and shoulders above the rest- it makes your bows and decor stay in place better and hold up against the elements, keeping bows and accents beautiful longer. 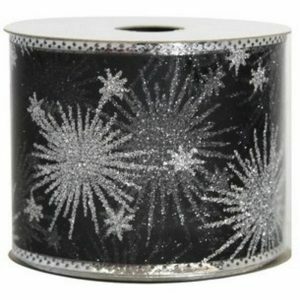 The glittering silver pattern depicts snowflakes and falling snow, and is ideal for wintry arrangements, wreaths, and even your holiday tree! 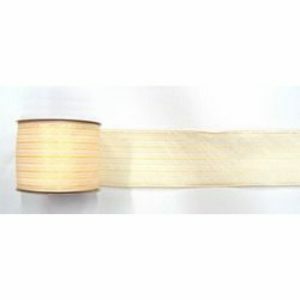 They say that no two snowflakes are identical and there is a wide range of shapes, styles, and shades offered on each lengthy nine-meter roll of ribbon. 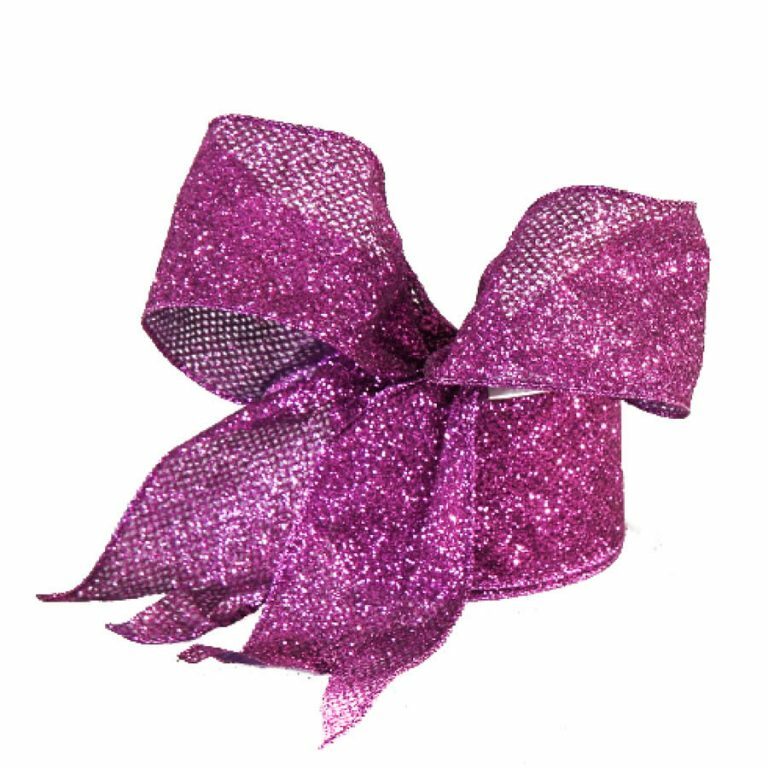 Use this to tie exquisite bows to sparkle and shine on your tree’s branches, or top a lovely and simple green wreath with a lush, silvery bow. Even your holiday packages take on an extravagant look when finished with this stunning ribbon.